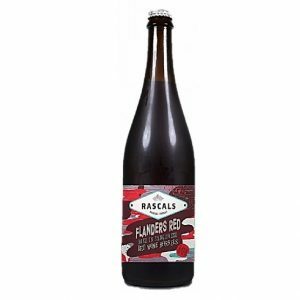 Rascals Brewing Company is an award winning Irish craft brewery located in Dublin, Ireland. Rascals was founded in 2014 by a pair of Rascals, Emma and Cathal. Their story began while living in New Zealand where they both discovered their love and healthy obsession for craft beer!